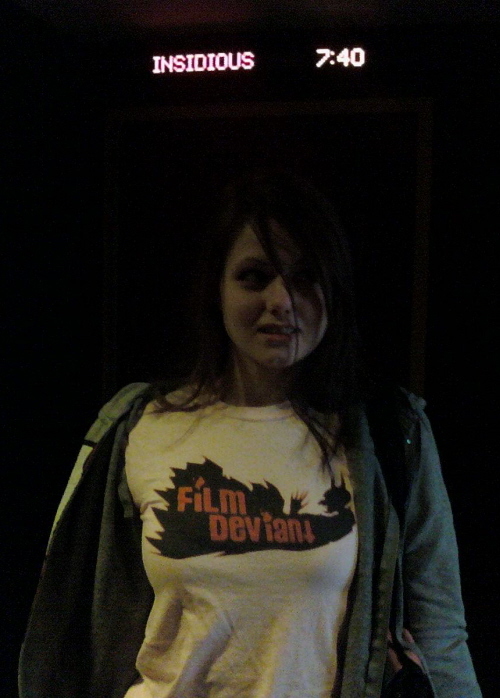 Fangirl Sarah's latest review is up on the Film Deviant YouTube Channel. This time she tells us what she thought of James Wan's latest horror effort, Insidious. A film about a young child haunted by demons. Fangirl Sarah also brings her BFF, Fangirl Sam, along for the ride. 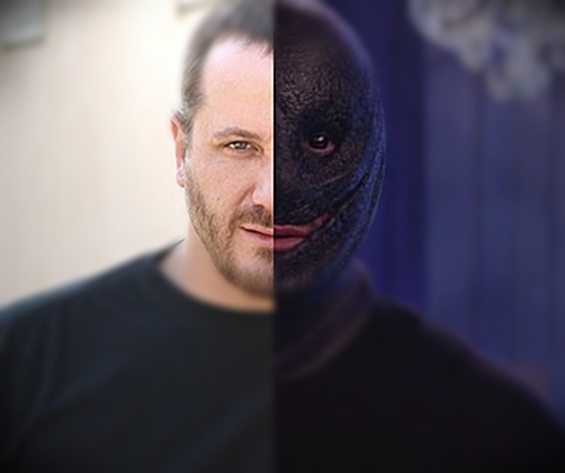 As Sam points out in the video review...it's interesting seeing Fangirl Sarah get scared with a PG-13 film like Insidious knowing her experience with far more extreme films like Salo, Cutting Moments and anything Lucifer Valentine has made.